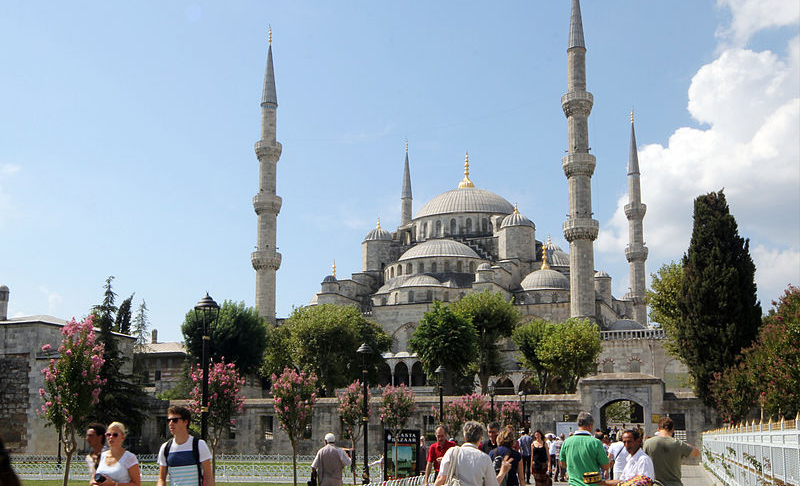 Situated on the Anatolian Plateau in between the Black and Mediterranean seas, Turkey’s extraordinary geodiversity-from beach resorts to Cappadocia’s fairy rocks to the Taurus Mountains- and location in between Europe and Asia have made Turkey’s ancient culture similarly diverse. 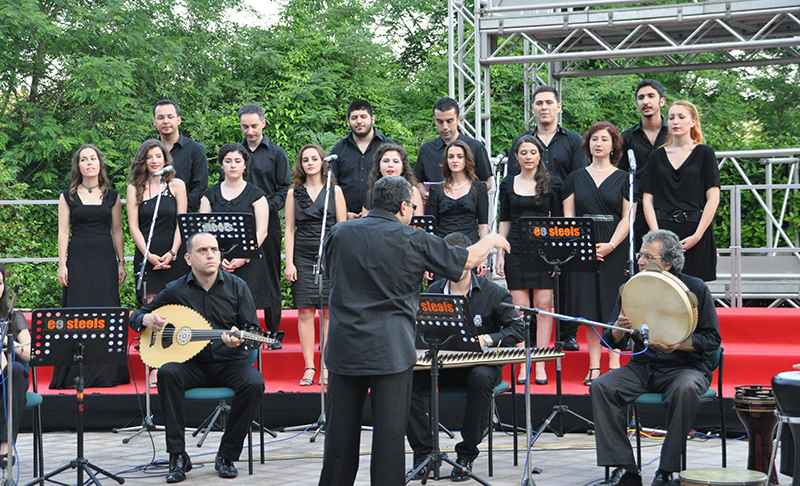 Modern Turkey continues to reflect this diversity, and the music scene filled with folk, popular, and classical performers reflects this emblematic status. 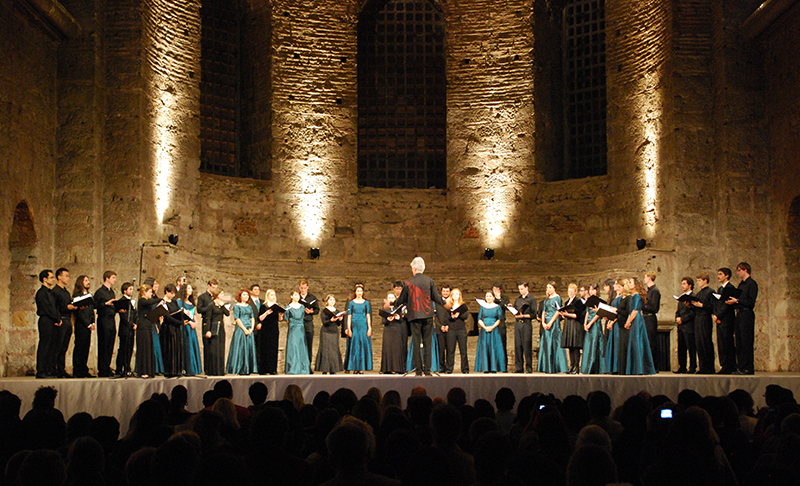 With no dearth of appreciative and hospitable audiences, annual music festivals, and exceptional artists, you and your group can expect to contribute to the potpourri culture that makes Turkey a truly spectacular destination. 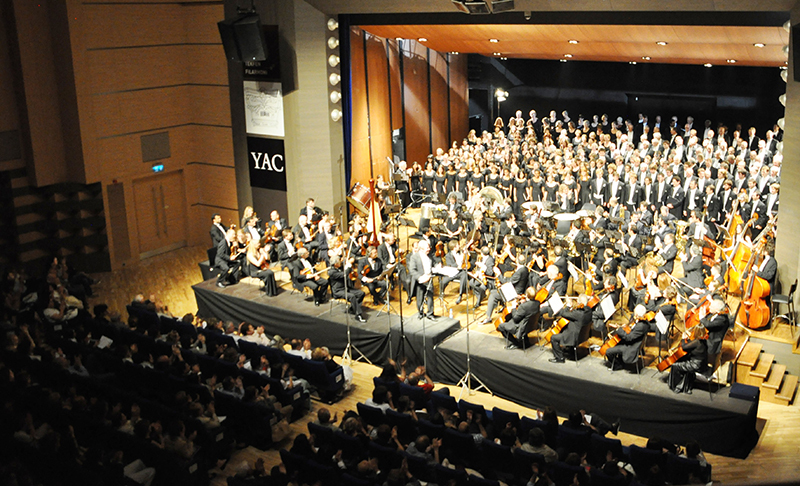 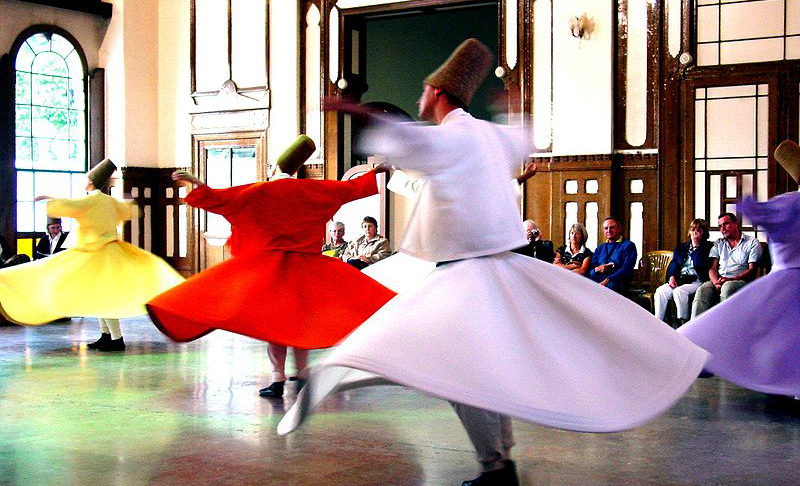 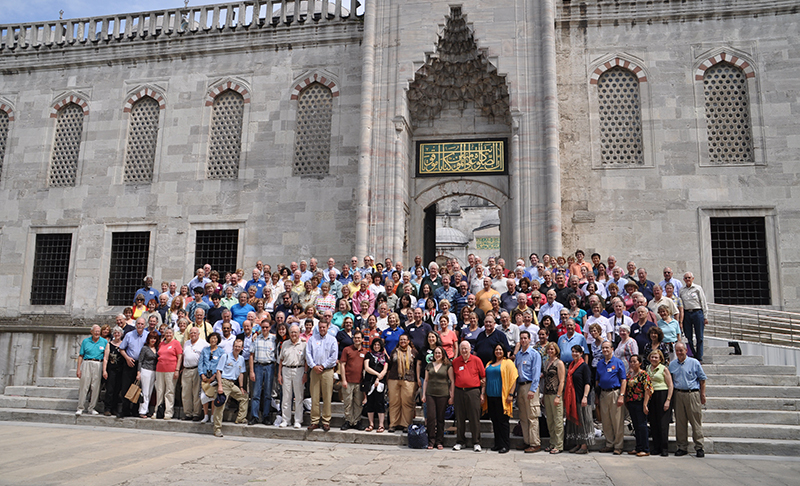 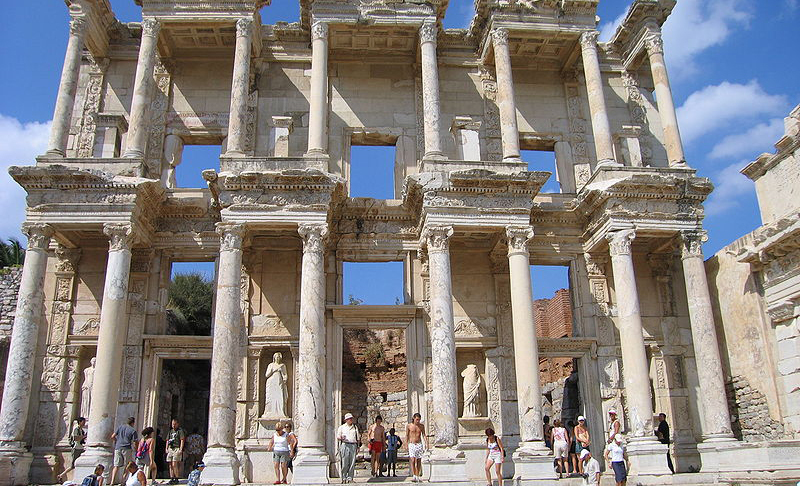 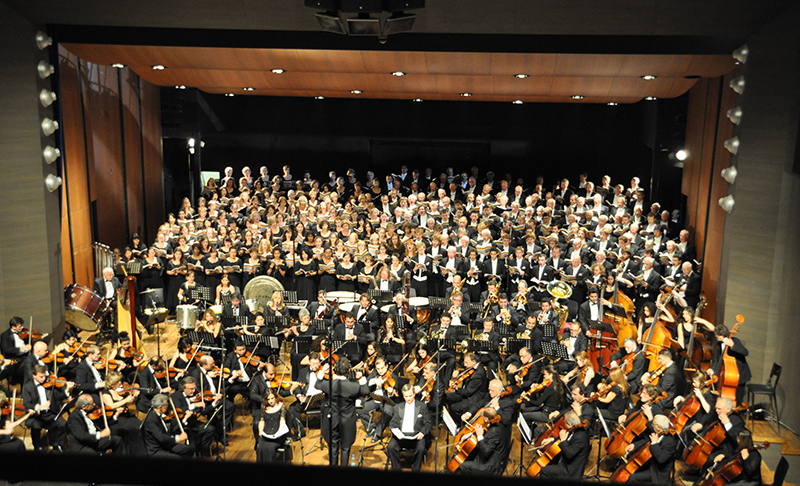 Classical Movements starting traveling to Turkey in 1994, with over 50 different trips and in recent years for groups including the Yale Symphony Orchestra, Yale Alumni Chorus, Yale Glee Club and the Yale Institute of Music.